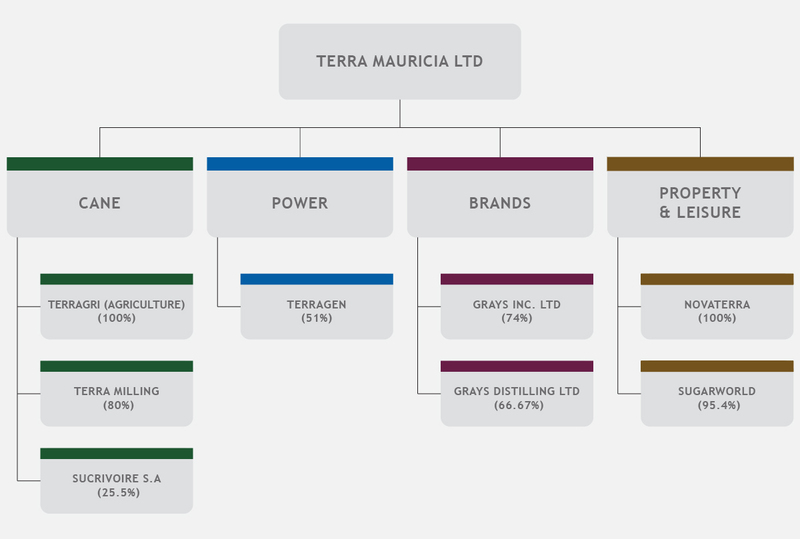 Every individual within the Group has played a valuable part in making Terra the company it is today. Together, we hope to continue growing our success for generations to come. A vision is what we see when we look ahead. It’s our view of the world as we would like it to be. When we look to the future, we see a world in which Development is Sustainable. Where every individual has the opportunity to succeed, without compromising the needs of the next generation. Where natural resources are used responsibly and efficiently and the ongoing development of society and the environment are kept in balance. A purpose defines why we are here. It’s the raison d’être that motivates the contribution we make towards our vision. Our purpose is to Cultivate Resources for a Better Future. As a diversified investment holding Group, our objective is to maintain sustainability across all sectors. We aim to protect and enhance the resources of our natural and commercial environments, while ensuring the continuing development of the people who inhabit them. Respect defines the way we relate to people in our Group and the community. Tenacity encourages us to work towards perfection through every endeavour. Integrity guides our every action. Passion gives us the strength and enthusiasm to contribute always with commitment. Innovation inspires us to advance by taking the initiative. 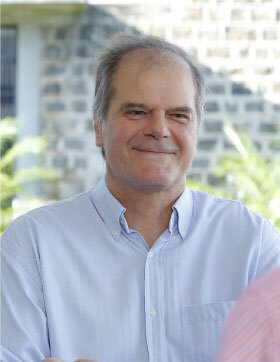 Director of Operations and then Chief Executive Officer at Mauritius Freeport Development: 2001 to date. Commercial Executive and then Managing Director at Grays: 1992 to date. 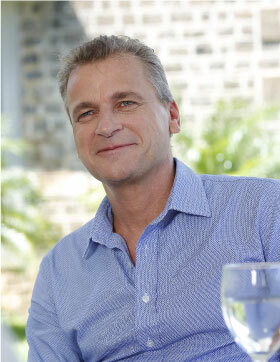 Nicolas Eynaud started his career in 1991 at SDDSR (Land Surveyors), where he became a partner in 1995. There, he was involved in an extensive range of projects for the island’s major estates and corporate bodies, in the fields of building, engineering and cadastral surveying. In 2001 he joined Espral, a service company providing full land management and commercial support to all land-based assets owned by the ENL Group. 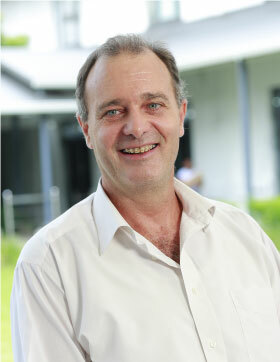 He was appointed General Manager of Espral in 2009, a position which he held until 2013. 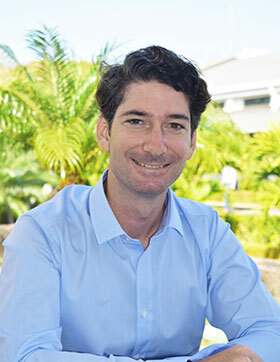 After spending some two years as Group Property Manager at Compagnie de Beau Vallon, Nicolas Eynaud joined the Group in January 2016. 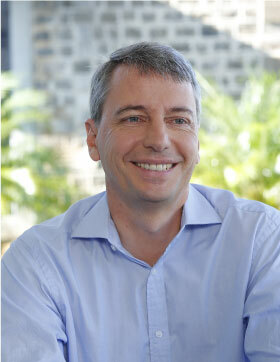 After working in the Audit Department of Ernst & Young in London and in Mauritius for eight years, Sébastien Mamet joined the Corporate Finance Division of PricewaterhouseCoopers Mauritius in 2004. As Senior Manager of the division, he advised clients on inter alia mergers and acquisitions, business plans, finance raising and financial restructuring. 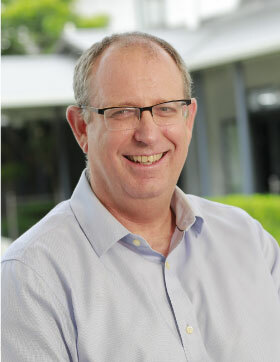 He joined Harel Frères in 2009 to head its new strategic development function. As a member of the Management Committee, he used to advise on the Group’s strategic orientation and was responsible for implementing new business developments. He was appointed as General Manager (Agriculture) in 2016. 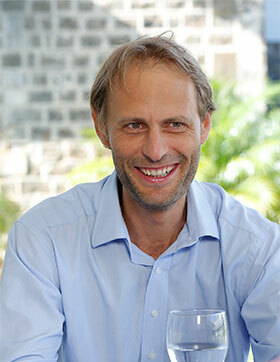 After working in China for five years in the engineering field and setting up a wholly foreign owned bank in Shanghai, Julien Rousset joined the sugarcane industry in Tanzania and Mauritius for four years, heading a number of strategic developments on the African continent for different Mauritian groups. He joined Terra in 2016 to head its strategic development function. As a director of some of Terra’s associates and a member of a number of management committees, he advises on the strategic orientation of the Group and is responsible for following existing investments and implementing new business developments.